My nephew, Tim, and his wife and baby are moving. They have been living in Mexico for the past two years, and their time has come to an end. When they joined the Foreign Service, they knew that theirs would be a life of hellos and goodbyes; that boxes and moving trucks would periodically turn homes back into houses; and that they would ever after categorize their life as a life lived Between Worlds. But even though they knew that, living out that reality is different then anticipating it. In a beautiful blog post, my nephew describes the experience of watching their home become a house. You can read it by clicking here. Watching the physical symbols of home go into boxes is a melancholy experience. It means we are leaving soon. 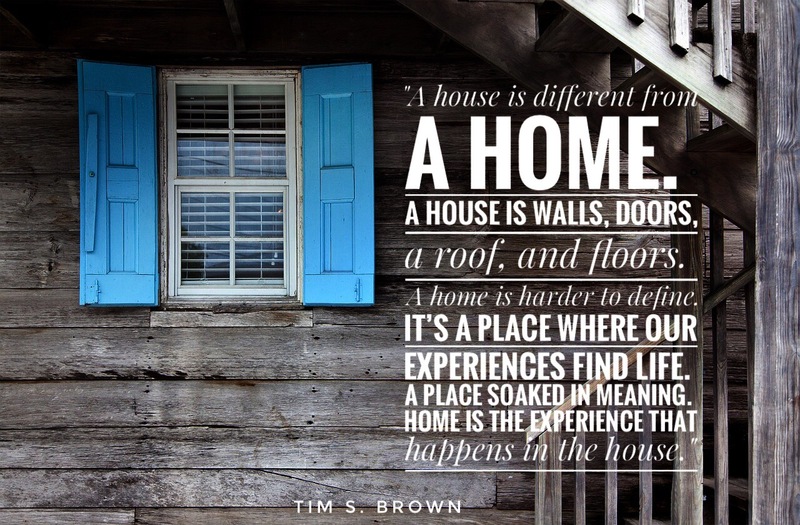 But we also know that home is not our stuff. I have been a stranger in many places around the world. In those places, I slowly found a place and a home. It hasn’t always been easy, but there are many times and many ways that I have been welcomed as a stranger and given food and comfort. It is a gift to be welcomed into places where you are different from those who surround you. It is a gift that you never forget; a gift that you want to pass on. Wherever they go, the refugee arrives as a stranger with a story. These stories encompass all that it means to be human. They speak of fear and courage; of despair and hope. They help us to see beyond our comfortable lives, and give us a heart to help. If we are willing to listen. Today I am asking you to listen to the voices of refugees and for refugees. As you read through these quotes, remember this: We cannot sit back, comfortable in our security, because someday it will be us. Remember! 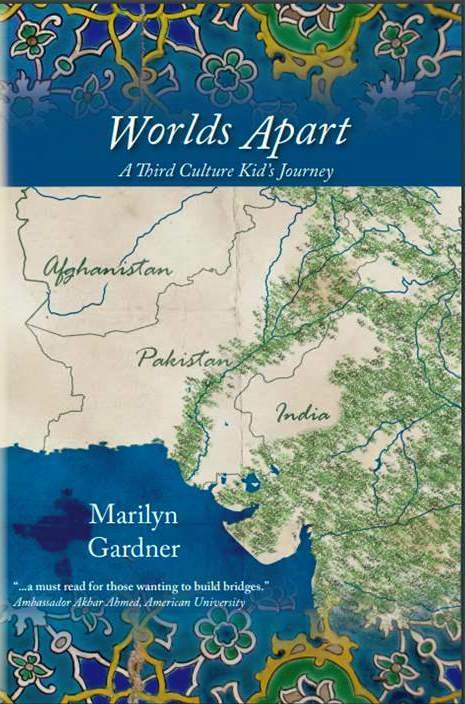 Purchase Passages Through Pakistan and royalties will go to refugees in the Middle East. The study of the third culture kid perspective is not static. Every year, new information and quotes can be found. I’ve compiled this short list of TCK quotes for you today. There are many, many more – but these are some that I have gathered or written the past few years. Please add to this list in the comment section! What quotes about TCKs do you love? Please join the conversation in the comment section! Readers – today is a repost. I’ll be going off the blog through the weekend. I am so grateful that you come by and read, comment, encourage, and help me grow. Thank you. Just be faithful – It’s not like I see the Heavens open and hear the voice of God reverberate across the skies and through my head. It’s just a still, quiet, persistent thought. Those words again. They are so persistent. I must pay attention. Faithful – having or showing constant support or loyalty. Steadfast. Dedicated. Constant. Loyal. True. What does this mean right now? What does it mean in crowds and tiredness? I know well what it means in the quiet with my candle burning and my hot drink by my side. Oh I know faithful then and it is easy. But what is faithful in a refugee camp? What is faithful now – on a rainy morning? So I think about what being faithful to God means in this moment. In this moment it’s as simple as not taking the handicapped seat. But I want it, oh how I want it. And it’s there and it’s empty and what if some young 20-year-old takes that seat? It’s not for them! It’s for the handicapped and I feel handicapped at the moment. Just be faithful. Don’t take the seat. I sigh and move on down the squished train. Faithful – it means I won’t push my way through, it means I’ll give up self and make sure others are okay, it means I’ll notice the person that needs help. That is all I am called to, nothing more — but nothing less. It means I’ll give a nod and a smile when I don’t feel like it, that I’ll stop and communicate with the marginalized when I see them on the street, that I won’t gossip about co-workers when they make me angry, that I won’t get outraged about what doesn’t matter, that I will communicate in spirit and in truth, that I will love hard and pray harder, that I will love God and love others, that I will read, speak, and write words that honor God, that echo truth. Just be faithful. Just be faithful. The words are lyrical now, they speak through the mist and rain, redemptive and life-giving. I belong to the early morning crowd. The group that gets up at 5 and is fully functioning by 6:45. The group that is still mostly groggy while on public transit. I used to hate the silence of this group, feel alienated that everyone was in their own world in these early mornings. Now I understand it. Now I love it. Early mornings are my best thought time. And today my thoughts are caught between the now and the eternal. Shops began decorating for the Christmas season before Thanksgiving and now are in their full array of colors and products, golds, greens, and reds – the sparkles interrupted only by yellow “On Sale” tags. The stuff beckons. It’s so pretty. It’s got glitter and glam. It says “Buy me, you need me!” The faceless mannequins in the window dare me to refuse, beckon me with their androgynous sophistication decked in sweaters, tights, scarves, and jewelry. But beyond the mannequins is a lighted star, placed high above the street by the city of Boston. It’s the promise of Christmas reminding me of a birth, of men who were searching for a Saviour, of an event that changed our calendar forever. I’m struck once again by the constant battle of the now and the eternal. Beyond every mannequin is a star, promising so much more. But the mannequin is on eye level. And to see the star I have to look up. Today, following the black of Friday and the cyber of Monday, is designated #givingTuesday. A nation needing to ease its conscience? Perhaps. But important none the less. It’s the star beyond the mannequin. The reminder that there is more to the season than the material, more to life then what we see now. I know that you as readers have priorities of where you give and how you give. I still want to talk about three areas that are dear to my heart – women’s health, refugees, and moms and babies. The first is women’s health and the problem of fistula. I’ve talked before about this problem, about how a surgery costing $450 gives hope and a new life. Hope for Our Sisters is tireless in their ongoing work to bring attention to this problem. Brooke Sulahian – the president of this non-profit organization, has a vision and mission to bring hope to women with fistula. Your donation will not be lost in a pot of money or go to a CEO whose salary is more than many will make in a lifetime of working. Your money will go towards providing the surgery needed to restore health for the woman with fistula. The link below will take you to the website where you can easily make a donation online. Alternately they accept checks. The second area that is dear to my heart is the ongoing refugee crisis in Syria. Many of you know that my husband had the opportunity to go to Gazientep, Turkey earlier this fall. It included a trip across the border into Syria and visiting a refugee camp in “No Man’s Land” between Turkey and Syria. This camp has no running water and no latrines. At last count, the population of the camp was 14,000 people, primarily women and children. There are a couple of ways you can help. The first is through making kits – hygiene, baby, education – I wrote about it here. The link to instructions for making these kits is below. There are so many ways to do this that both celebrate the season as well as move us into action. Have people over for cocoa and Christmas cookies, with a side-helping of emergency kits. 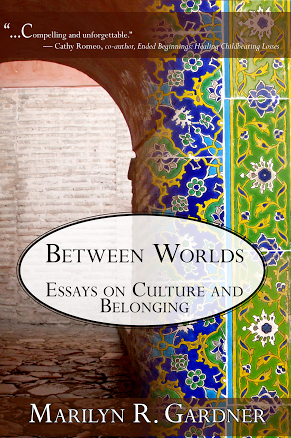 You can also purchase either Between Worlds: Essays on Culture & Belonging or Passages Through Pakistan and the royalties will go toward refugees. Another way to give toward the refugee crisis is through Heart for Lebanon. Heart for Lebanon was founded in 2006 as a natural response to the devastation left behind in Southern Lebanon after the conflict between Hezbollah and Israel. In 2008 the organization began serving Iraqi refugees and has been involved in refugee work since that time. Through food distribution, schools, and health education they reach those displaced by wars in both Iraq and Syria. The last place I would suggest is a maternity center in Haiti. These midwives are incredible! Every day I follow their work in Haiti. Every day I witness stories of moms being met with love and care as they go through the birth experience. Think Call the Midwife – Haiti Style. Their website says it all: Heartline’s Maternity Center exists to provide expectant mothers in Haiti with excellent maternal-healthcare. When women enter our doors they find love, support, education, medical care, relationship and respect. Heartline is bigger than just the maternity center, but my heart is with these moms and babies so I want to highlight it today. When we see the mannequin, that faceless, bedazzled mannequin that beckons so insistently, may our Advent prayer be to look up and beyond to the star.